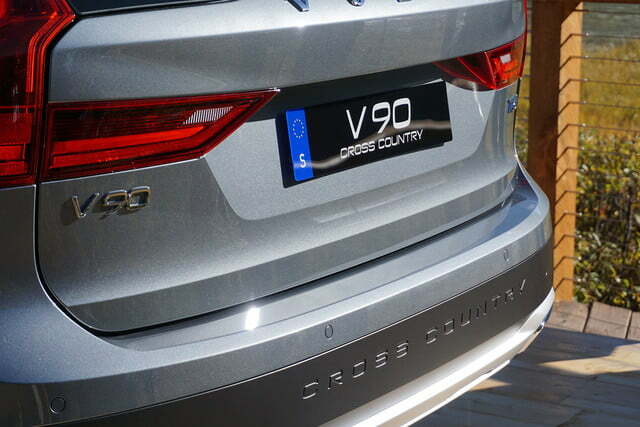 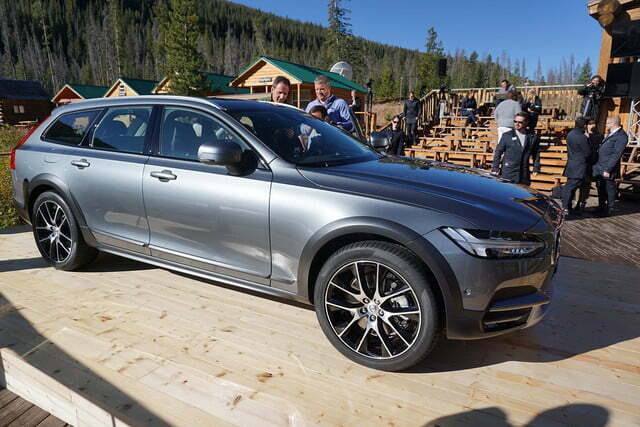 Volvo has introduced the long-awaited V90 Cross Country, a go-anywhere station wagon developed to replace the XC70. 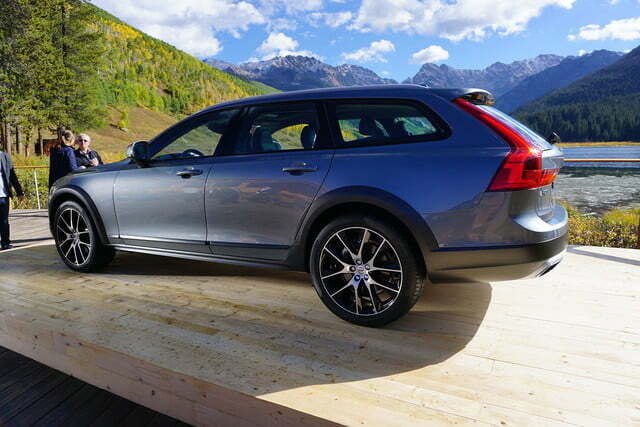 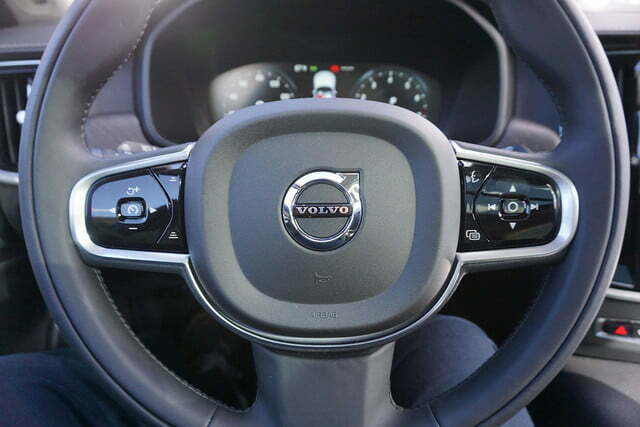 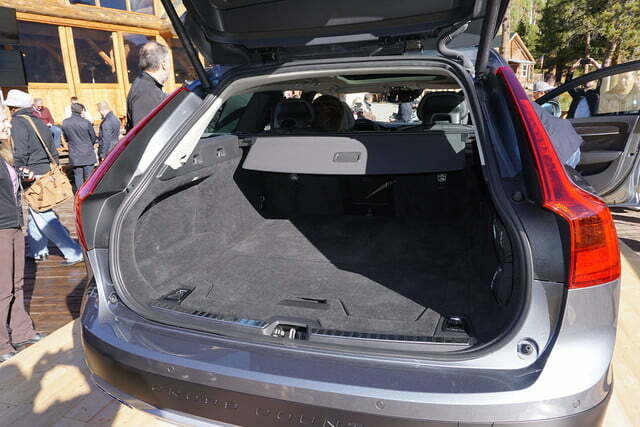 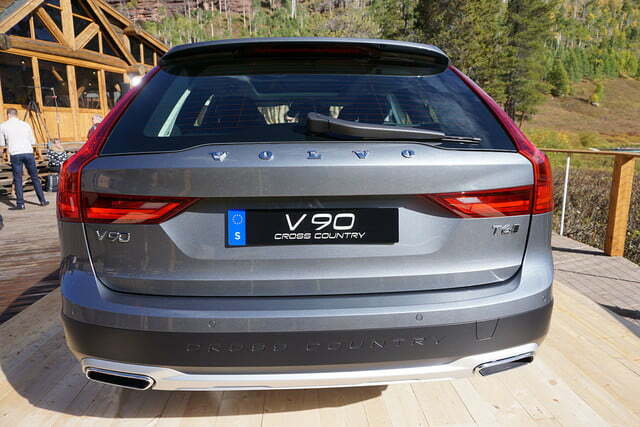 The Cross Country is based on the V90, Volvo’s newest station wagon. 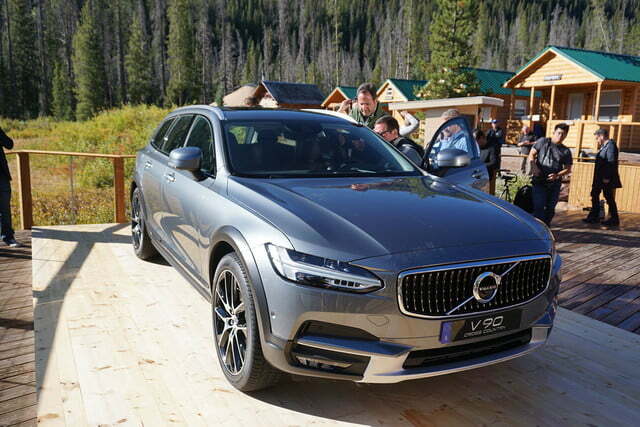 It aims to lure crossover shoppers by offering a few additional inches of ground clearance, and a rugged design that puts an equal emphasis on form and on function. 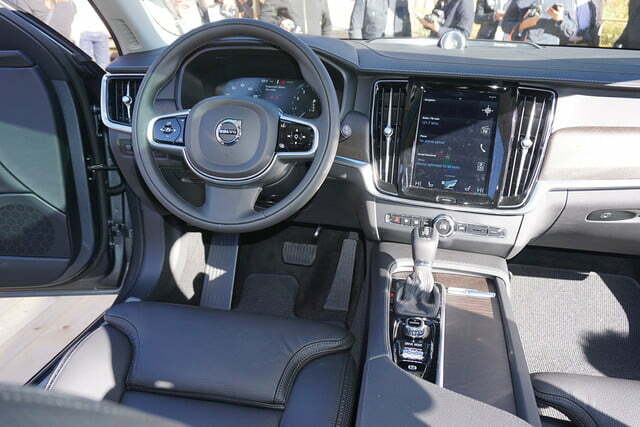 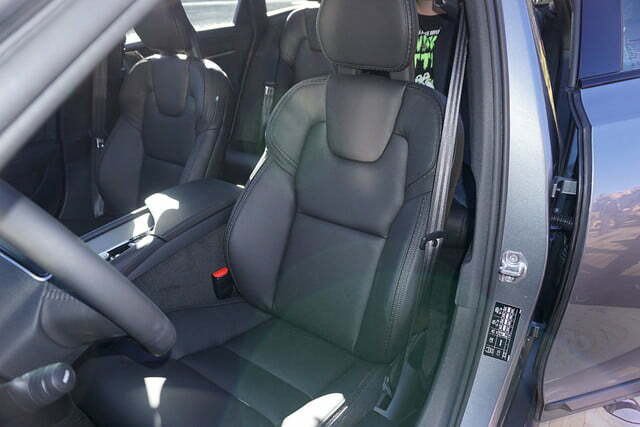 It receives black plastic trim over the wheel arches and the rocker panels, a handful of elegant brushed aluminum accents, and a set of roof rails. 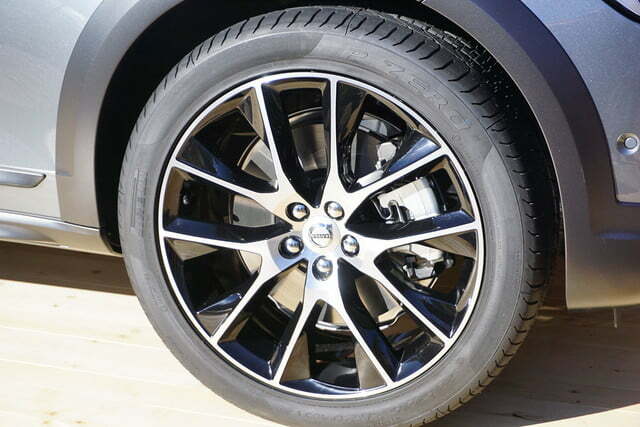 Several Cross Country-specific alloy wheel designs round out the brawny look. 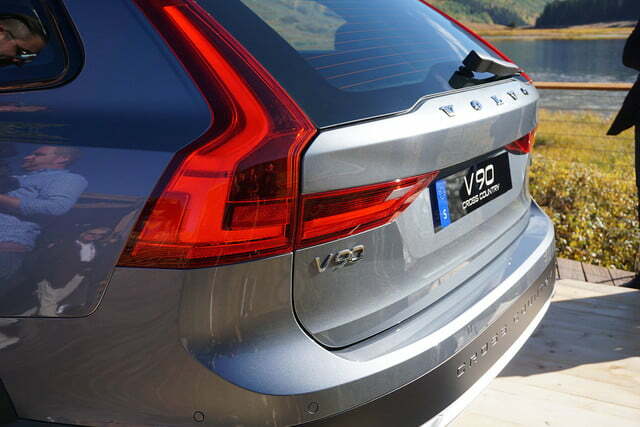 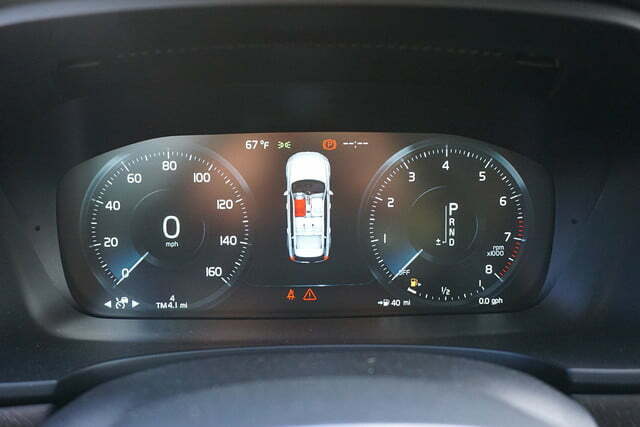 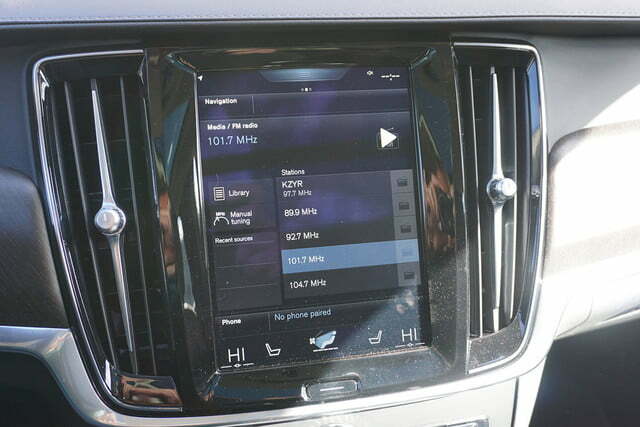 Volvo hasn’t published technical specifications yet, but it is reasonable to assume the Cross Country shares virtually all of its mechanical components with the aforementioned V90 and the S90 sedan. 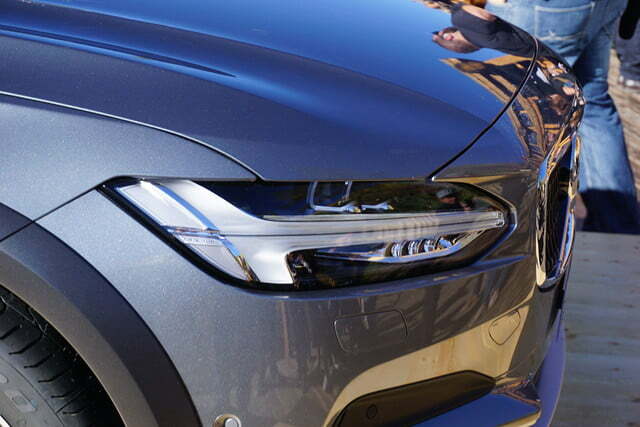 That means power comes from a 2.0-liter four-cylinder engine tuned to generate 250 horsepower when equipped with a turbocharger, and 316 horses when fitted with both a turbo and a supercharger. 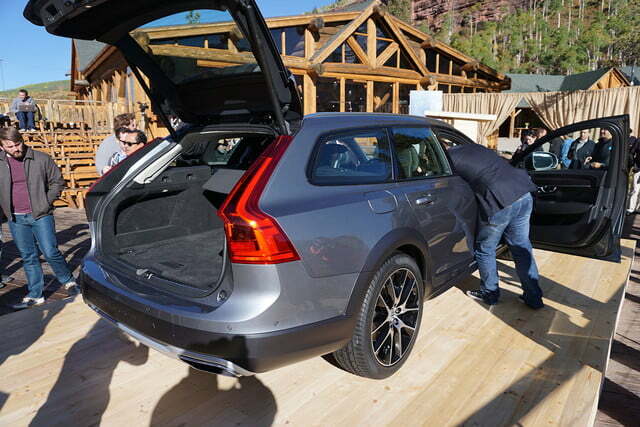 Volvo is making huge investments in electrification, so a gasoline-electric plug-in hybrid drivetrain capable of powering the wagon on electricity alone might be added to the lineup a little later in the production run. 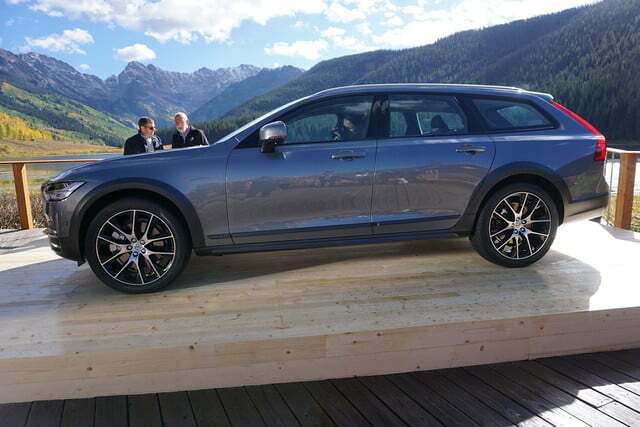 The four-cylinder shifts through an automatic transmission regardless of how much power it churns out, and all-wheel drive comes standard, as you’d rightfully expect from a car named Cross Country. 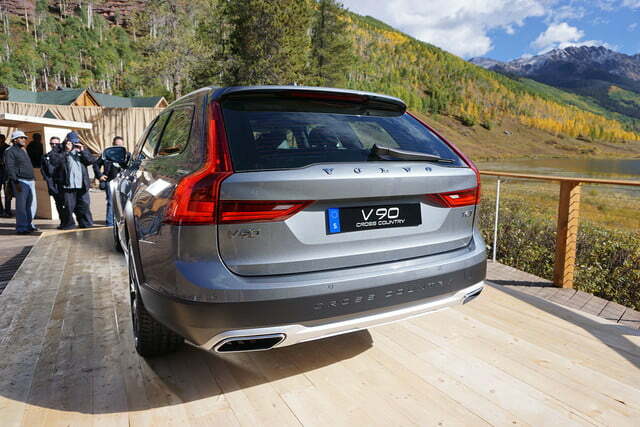 Beefy skid plates on both ends protect vital mechanical components when the going gets really tough. 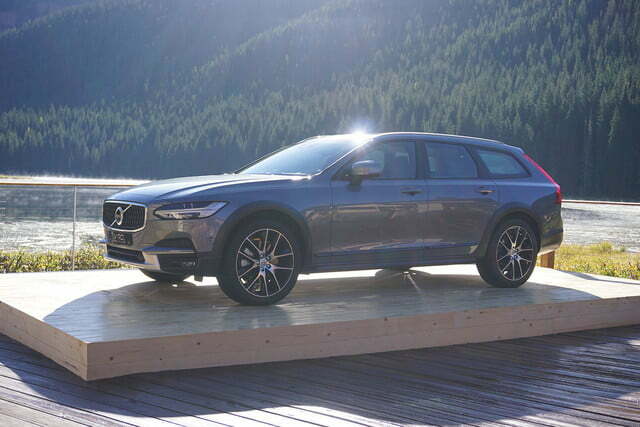 Volvo is one of the few brands committed to keeping the station wagon alive in the United States, so the V90 Cross Country will join the S90 in showrooms early next year. 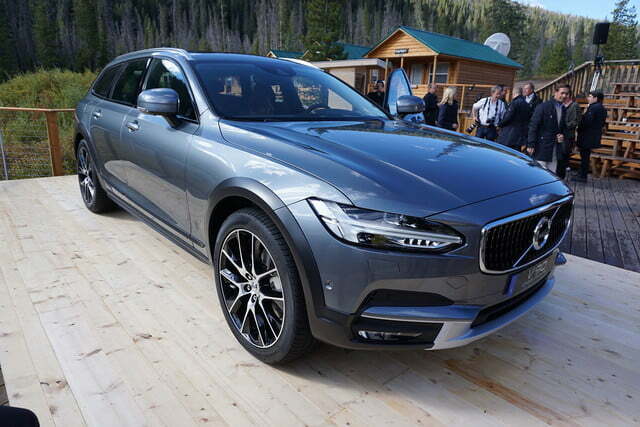 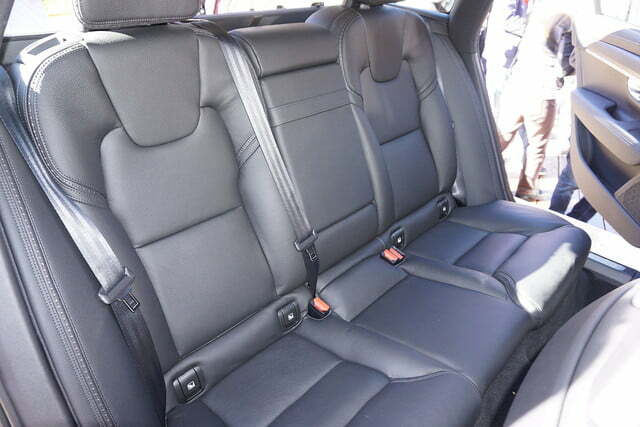 When it arrives, it will fight in the same segment as the Subaru Outback and the Audi A4 Allroad.